Travel the world for new experiences with Alila Hotels & Resorts’ specially curated and immersive journeys that all have a sense of celebration of the community and each individual environment. 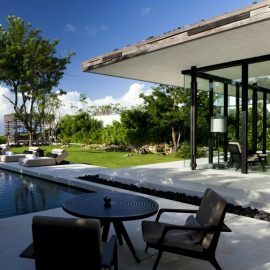 Alila Hotels & Resorts is a combination of innovative design and luxury in unique locations. Adopting EarthCheck operating standards, Alila integrates natural, physical and cultural elements of their environment. There are many different locations Alila has around the world that can give guests a vacation worth remembering. 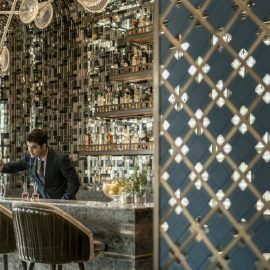 From adventure, gastronomy, wildlife, and education, there’s always an experience guests can do with the help of Alila’s specially curated journey. For an adventurous once-in-a-lifetime experience, check out Alila Purnama, Indonesia or Alila Jabal Akhdar, Oman. Check out life underwater with the resident marine-biologist and master dive instructor to swim alongside majestic mammals and then relax on one of the three decks built in traditional style of Phinisi for a classical and transformative vacation. 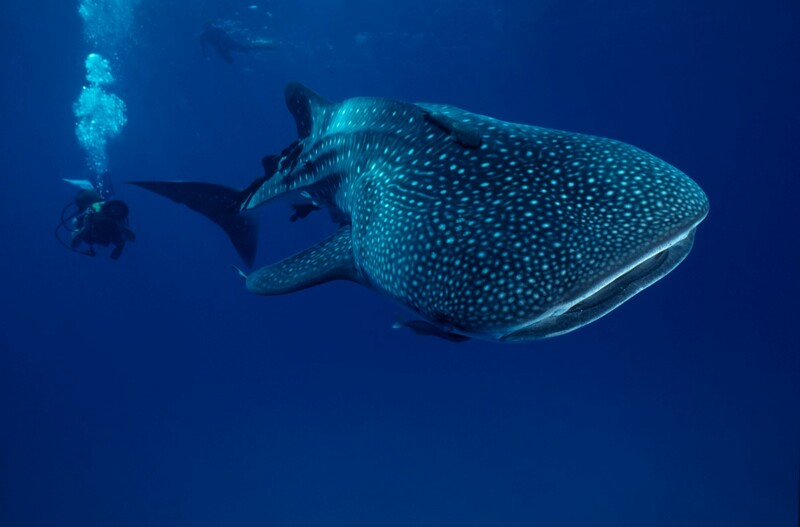 “Diving with Whale Sharks” experience is a 7 day/6 night Cendrawasih Bay Expedition for two guests at USD $2,835 per night. Alila Purnama, Indonesia will let guests get up close and personal with creatures of the deep blue sea and experience a underwater oasis. Alila Jabal Akhdar lies 2,000 metres above sea level and overlooks a dramatic gorge and mountain range. 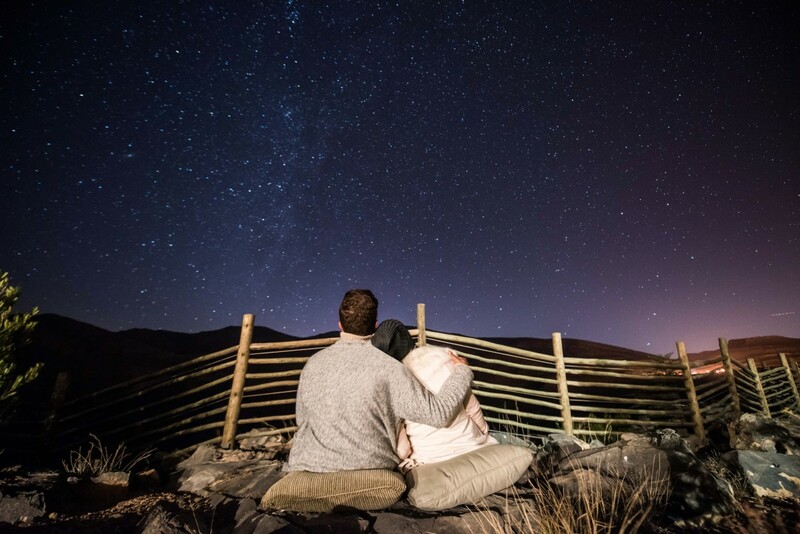 Take a guided geological walk through Oman’s ancient landscapes, have a romantic dinner for two beneath the stars and a private photography lesson to capture the night sky perfectly. These experiences can be book individually at USD $335 for the Romantic Dinner, USD $90 for the Geology Walk, and USD $90 for the Stargazing. For a full experience, a Mountain View Suite at Alila Jabal Akhdar start at USD $468 per suite for two people. 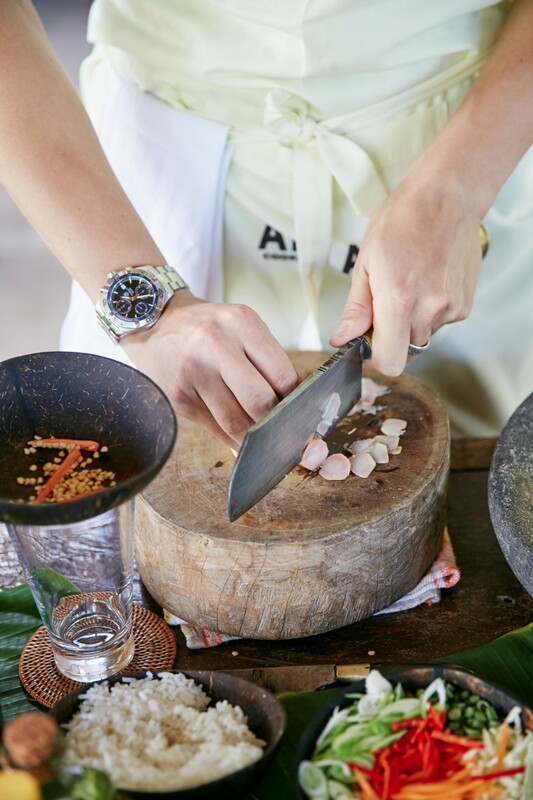 Learn to be more refined in the art of gastronomy with Alila Diwa Goa, India and Alila Manggis, Bali, Indonesia. At Alila Diwa Goa, India, families can spend quality time together and attend a one hour masterclass learning how to cook Indian and Goan speciality dishes, starting at USD $45. The resort has other facilities and amenities that can cater to a vacation filled with excitement, with rates starting at USD $155 for a Terrace Room. In Alila Manggis, Bali, Indonesia, the hotel’s “cooking in the organic garden” experience brings guests into the fold and immerses them with Indonesian specialities by letting them pick fresh seasonal ingredients from the organic garden and then creating a traditional Balinese lunch under the guide of the hotel’s chef before enjoying the spoils overlooking the sea. A four hour “Cooking in the Organic Garden” experience costs USD $75 per person and staying at the hotel at a Superior Room start at USD $185. Experience wildlife like never before with Alila Ubud, Bali, Indonesia and Alila Fort Bishangarh, India. Situated 15 minutes outside of Ubud at the edge of Ayung River valley, Alila Ubud offers guests a specialised early morning bird watching experience with a knowledgeable Indonesian guide that will let them see these birds up close. The “Morning Bird Watching” experience starts at USD $18 per person and rates for a night stay start at USD $230 for a Superior Room. Explore serenity and untouched land like never before than with Alila’s many exotic locations ready to wow guests. 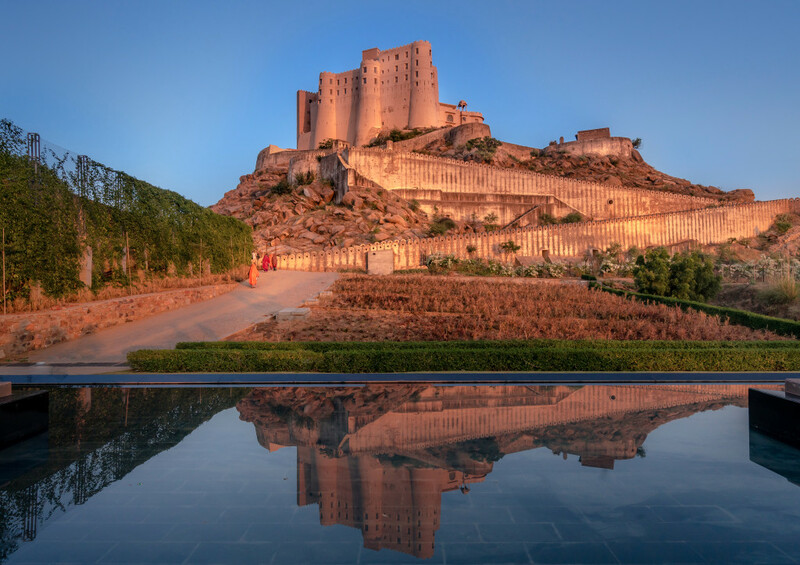 For a more exotic adventure with wildlife, Alila Fort Bishangarh offers guests private wildlife tours through the nearby Sariska Tiger Reserve and National Park. Witness animals in their natural habitat and then journey into the mesmerising town of Neelkanth, where there is a plethora of incredibly sculpted temples and ancient ruins await to be explored. The “Journey to Sariska” experience starts at USD $445 per couple and the resort has a rate of USD $213 a night for the Heritage Room. Vacation doesn’t mean learning about the world stops. At Ventana Big Sur an Alila Resort in the United States and Alila Villas Uluwatu, Bali, Indonesia, education is fun and informative. Photography is a hobby everyone loves to get into. At Big Sur, the most dramatic landscapes await to be captured. At the first Alila resort in the United States, a photography hike experience gives guests the opportunity to capture natural unfiltered beauty, no matter what skillset. This 2-hour hike workshop starts at USD $225 per person, for two or more. 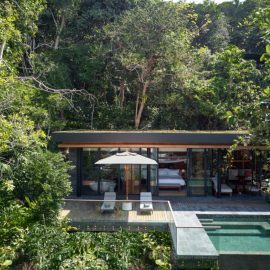 The Ventana Big Sur, an Alila Resort has rates starting from USD $625 a night at the Ventana Guest room. Experiences with Alila is not just about finding the next adventure, but also being able to enjoy a relaxing vacation in unforgettable views. Balinese culture has always been associated with serenity and each uncovered corner leaves wonder and mystery to guests that keeps them coming back for more. Alila Villas Uluwatu offers an immersive experience into indigenous Bali lifestyle by creating a Balinese offering to God, indulge in traditional tea, dress in Balinese outfits, visit Uluwatu Temple, and watch a beautiful performance of the traditional kecak dance at sunset. This half day “Journey into the Indigenous Bali Lifestyle” starts at USD $100 per person. To spend the night in the villas to complete the memory, rates start for USD $714 per night in a One Bedroom Villa. Alila Hotels & Resorts is perfect fit for couples or families or friends to fully explore the world around them with luxurious amenities and breath-taking facilities. To take a chance and go to one of these experiences, visit www.alilahotels.comor follow the on their social media for all the latest updates.